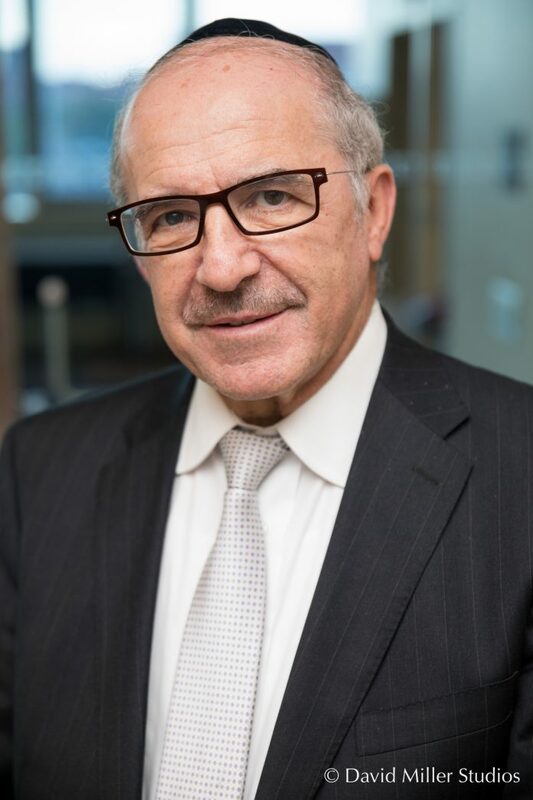 Dr. Abraham Jeger of Lawrence has been appointed chief operating officer and Associate Dean for Student Affairs at Touro’s College of Pharmacy (TCOP). Dr. Jeger served at the New York Institute of Technology College for more than 40 years, most recently holding the title of assistant dean for academic outreach and site development. At that school, he formed new critical partnerships for academic affiliations and developed a vital schoolwide mentoring program. “I am greatly appreciative of the privilege to join the TCOP leadership team. I’m especially enthusiastic by the opportunity to collaborate with Dean Cohen, the entire TCOP faculty, its student body, and the extended Touro family, as we forge ahead to take the college on its next qualitative leap,” said Dr. Jeger. Dr. Jeger resides with his wife, Rochelle, in Lawrence. Born to parents of Holocaust survivors in Sighet, Romania, English is his fifth language. The Jegers are blessed with four children and numerous grandchildren. Dr. Jeger’s religious education included Yeshiva Chofetz Chaim in Manhattan and Mesivta Torah Vodaath in Brooklyn. In addition to his professional commitments and rich family life, Dr. Jeger has been leading a weekly study group on classical and contemporary Jewish thought at Congregation Bais Avrohom Zev of Lawrence during the past 16 years. Some of his original essays have been published online at Torah.org. For further information about Touro College, visit Touro.edu/news.